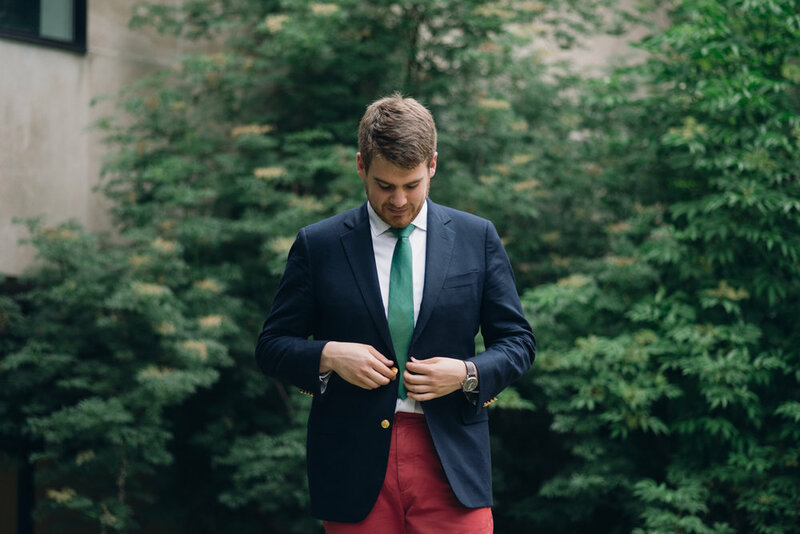 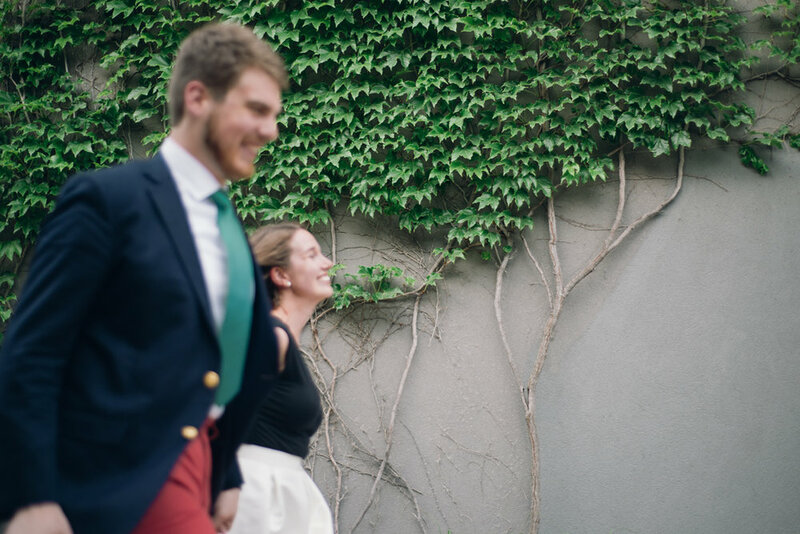 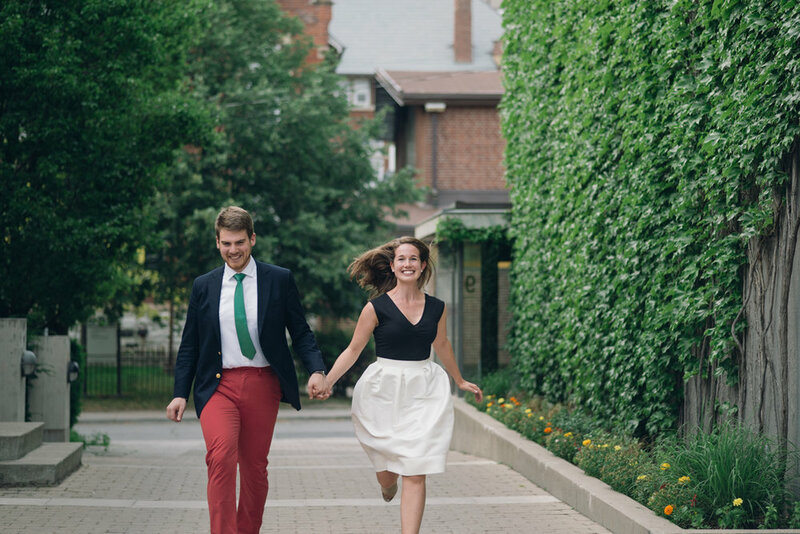 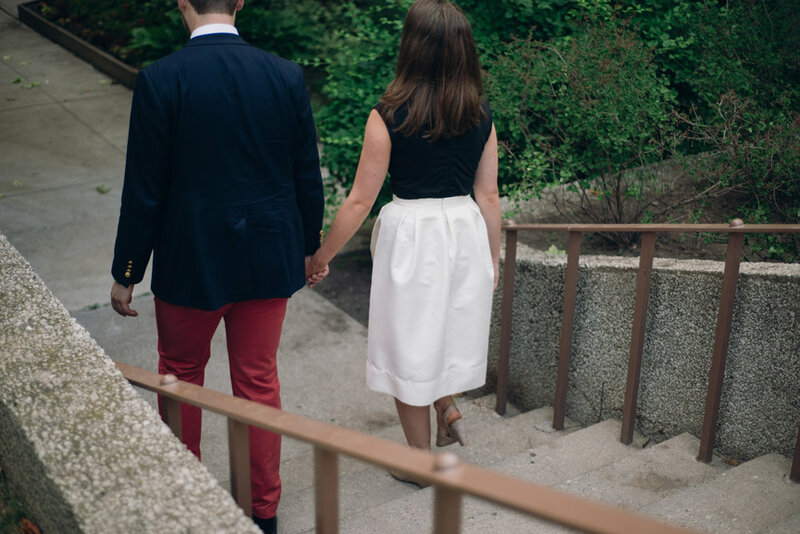 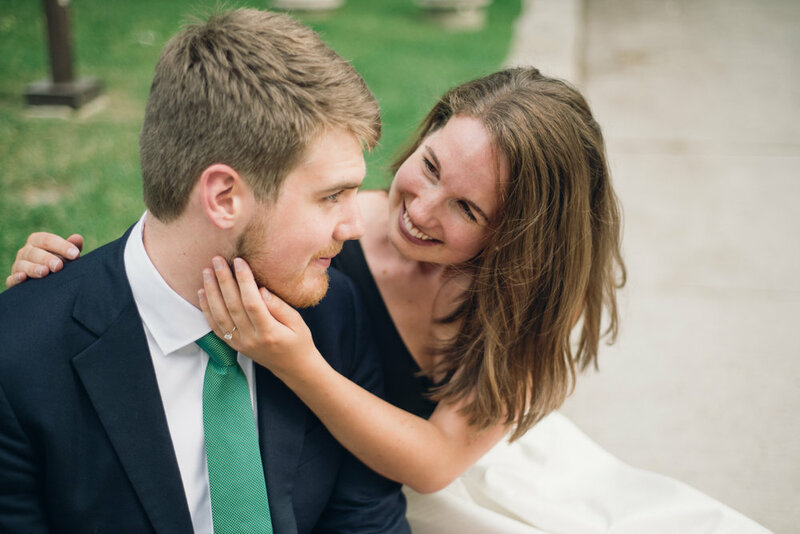 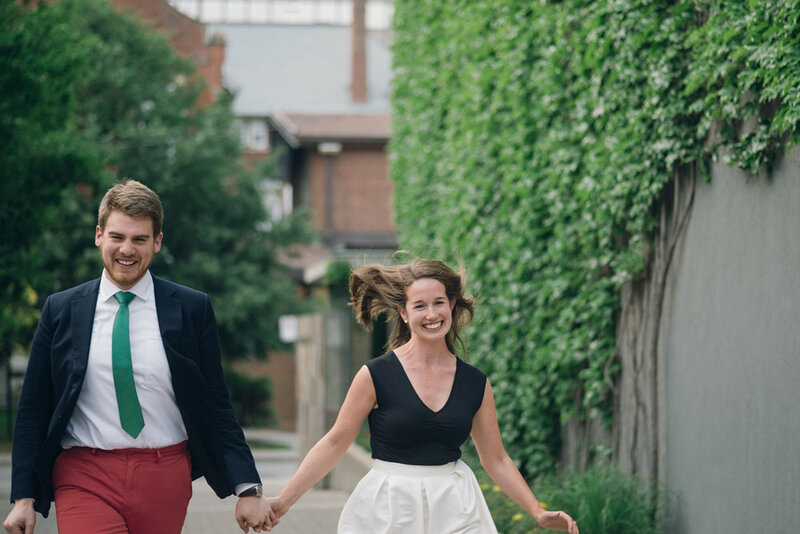 Patrick and Clara's stunning University of Toronto engagement session is on the blog tonight! 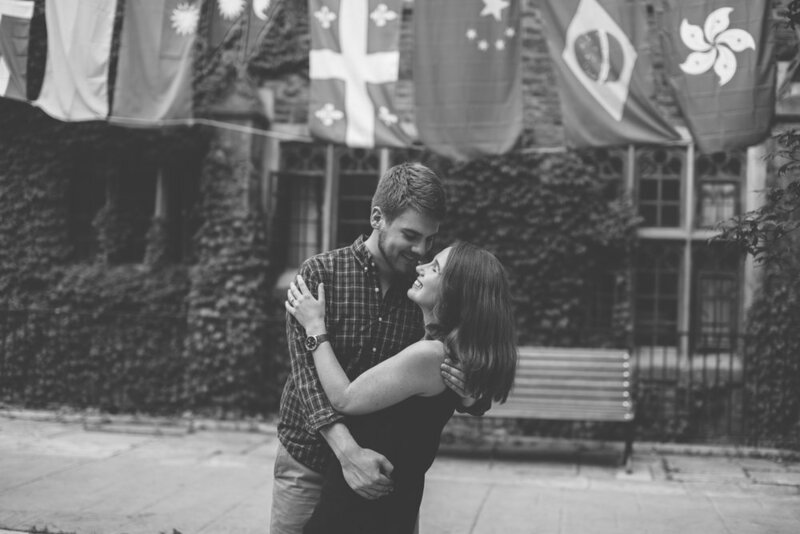 Absolutely love everything about this session. 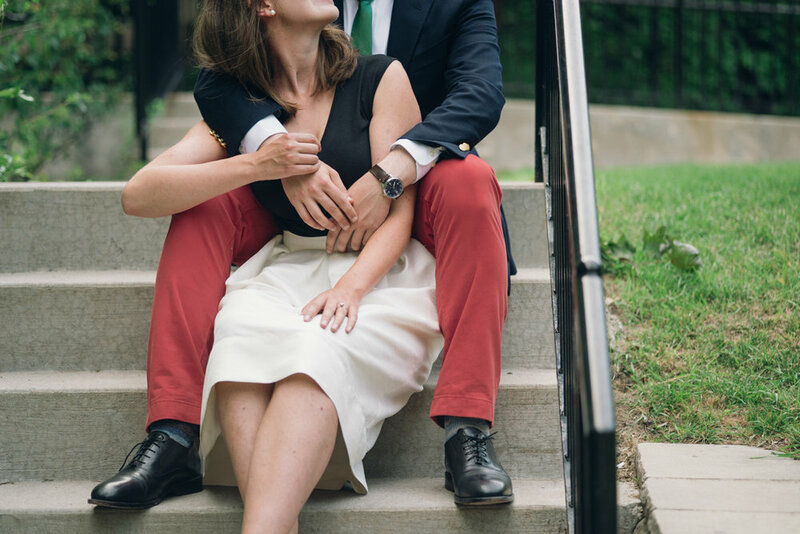 These two are just so classy and sweet, they totally rocked their session!